**Based on NHTSA’s 5-Star Safety Ratings. Are you in the market for an adventurous SUV that not only delivers when it comes to flexibility, safety and space, but also features sleek style? 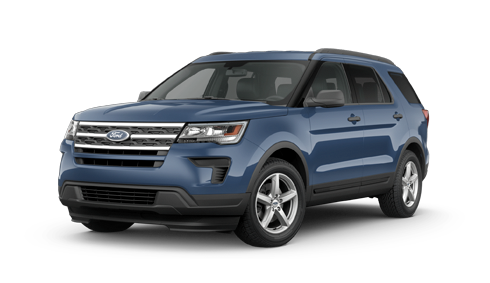 If so, then you’ve probably considered the 2018 Honda Pilot and the 2018 Ford Explorer. Both of these popular vehicles feature versatile seating and cargo configurations, plus plenty of advanced safety technologies protecting you on the go. However, check out the information below to see why the new Pilot is the perfect SUV for the modern family. No matter what task you need to tackle, the new Pilot has the power and efficiency to get the job done. Whether it’s your turn to drive the soccer team or you’re embarking on your next great road trip, the Pilot’s efficient V6 engine will get you there with less stops at the pump so you can truly enjoy the ride. 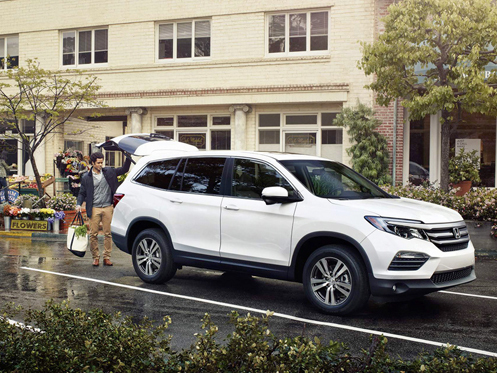 With seating for up to eight passengers, you won’t find yourself short on space in the new Pilot. Additionally, thanks to the Pilot’s impressive flexibility, you can easily adapt your space to accommodate more passengers or cargo space accordingly. No one wants to bring their worries along for the ride. 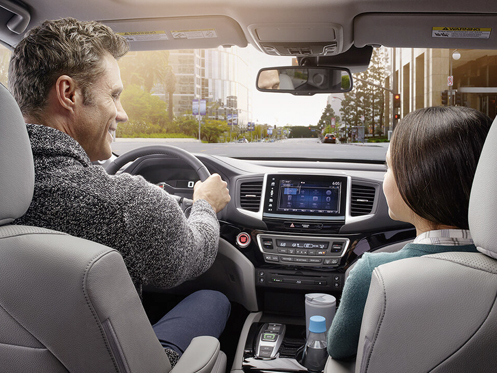 Thanks to the Pilot’s fantastic array of advanced safety technologies, including a multi-angle rearview camera and the available Honda Sensing® suite protecting you when you need it most, you won’t have to. 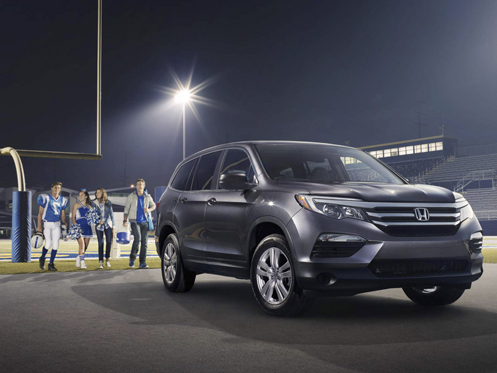 When it comes to a great SUV that’s capable of keeping up with the entire family, the 2018 Honda Pilot does that and much more. When it’s time to upgrade, choose Honda Conyers for an exceptional car-buying experience. 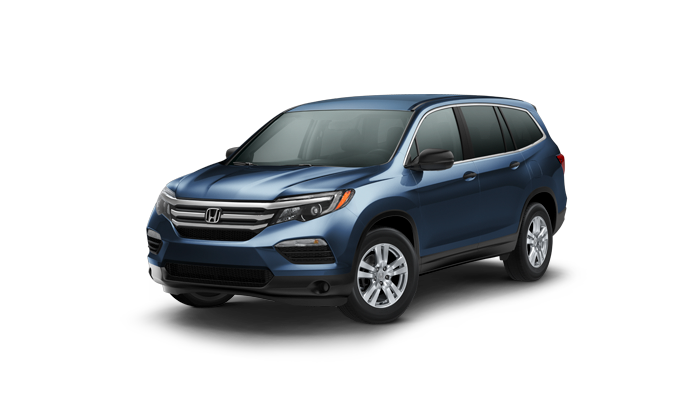 If you’re interested in driving home a 2018 Honda Pilot, give us a call or stop by Honda Conyers at 1860 Highway 20 SE, Conyers, GA 30013 for a test-drive today. We look forward to seeing our customers from Conyers, GA, and throughout Atlanta, Covington and Monroe, GA.
^^Offer includes one tank of gas per vehicle.